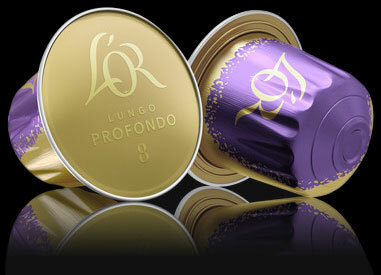 Profondo is our medium intensity, spicy and tantalising luxury coffee. 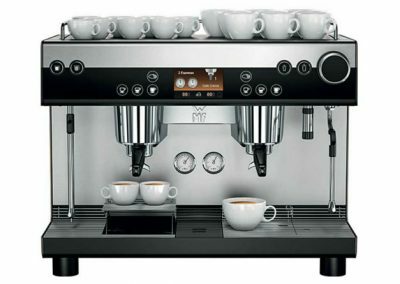 Like its sibling Ristretto, it is rated as ‘Preferred’ in overall liking versus the category leader. 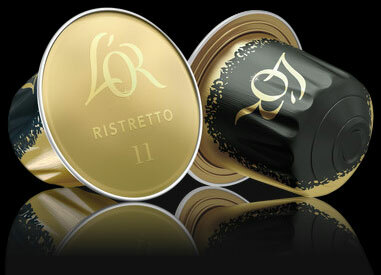 Ristretto is a high intensity, powerful and expressive luxury coffee. 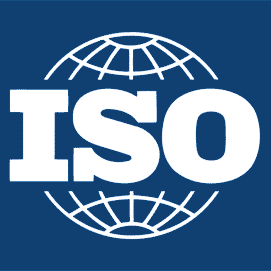 In an overall liking test, it is rated as superior to the category leader. 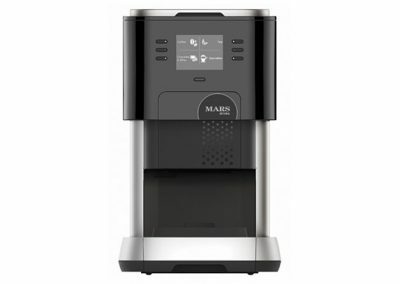 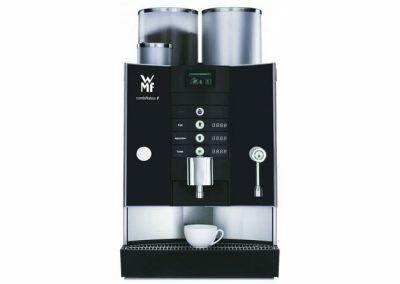 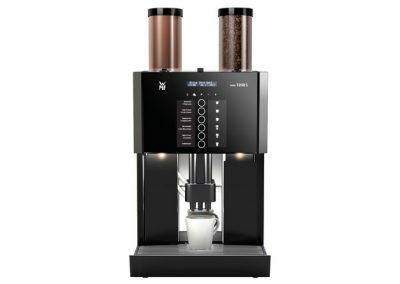 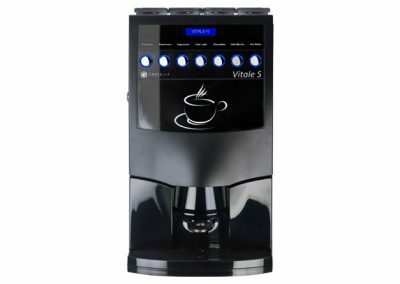 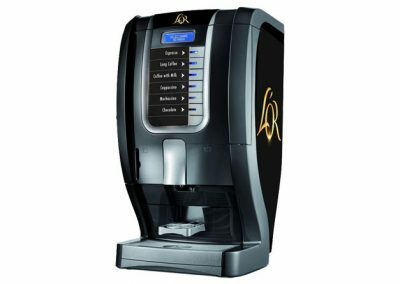 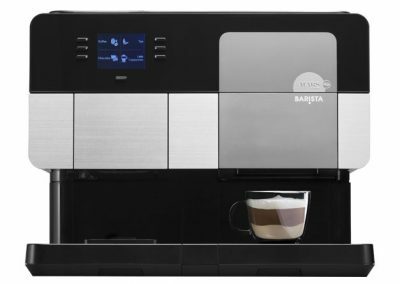 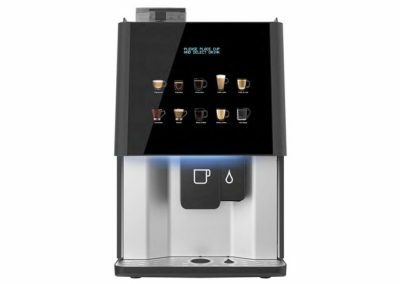 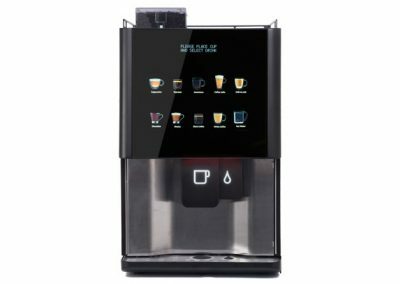 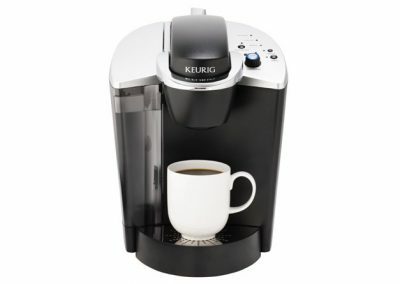 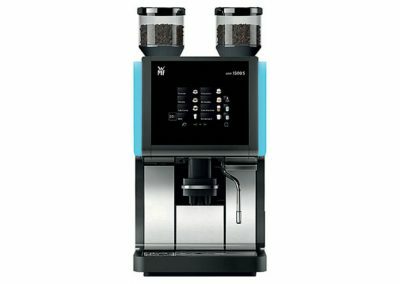 The Vivy II is our entry-level brewer, perfect for up to 5 users or serving 15 drinks per hour. 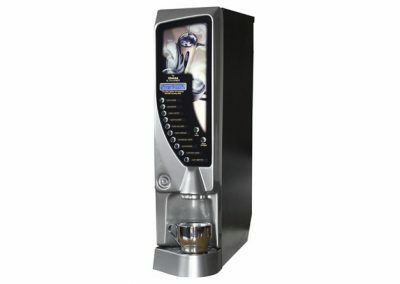 The Caddy’s extra capacity makes it suitable for up to 15 users and 45 drinks per hour. 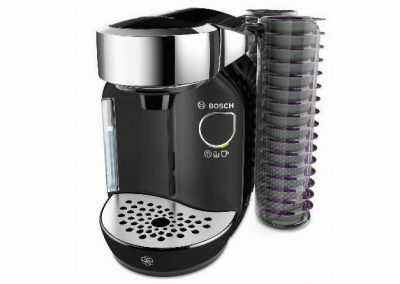 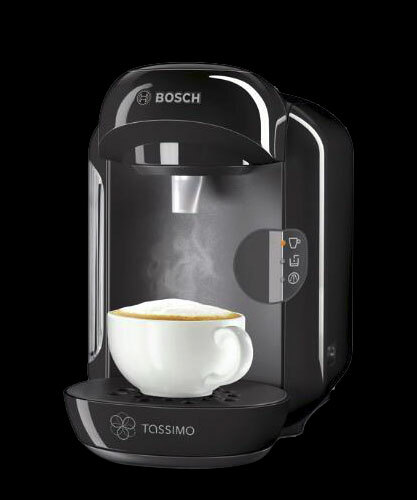 The Tassimo is a well-known household brand synonymous with great-tasting coffee. 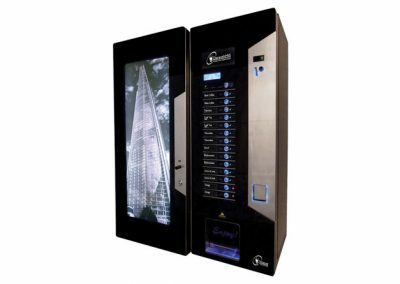 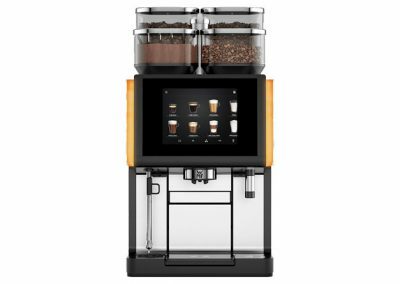 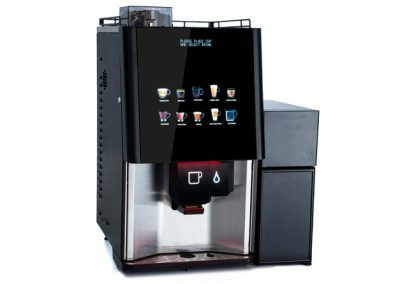 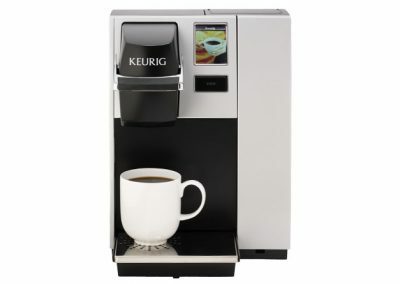 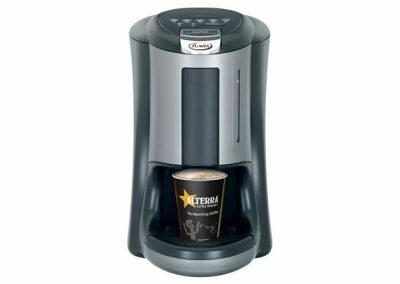 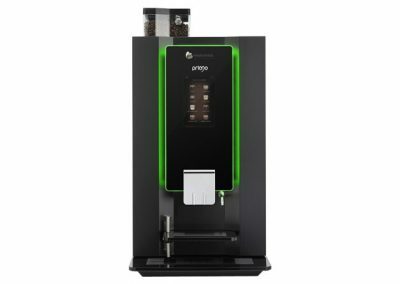 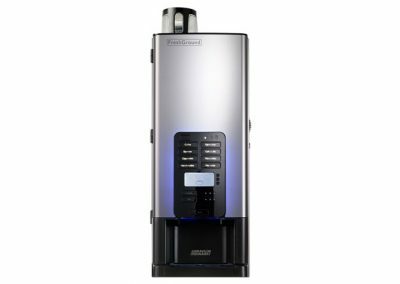 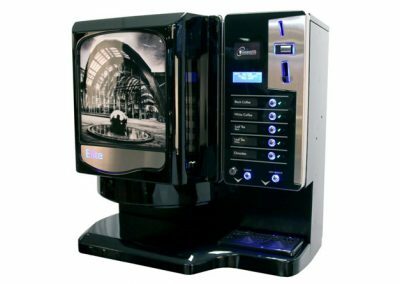 The placement of a Tassimo machine that is both familiar and respected is sure to impress users in all situations, such as VIP hotel suites, spa areas, boardrooms and the director’s office. 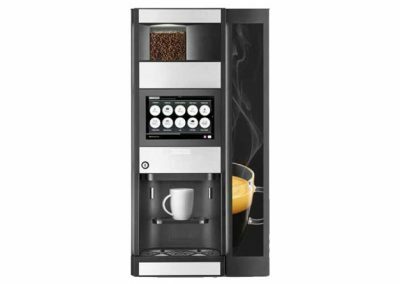 An affordable machine and easy-use operation makes the Tassimo also viable for reception areas, meeting rooms, hot-desking spaces and general office use. 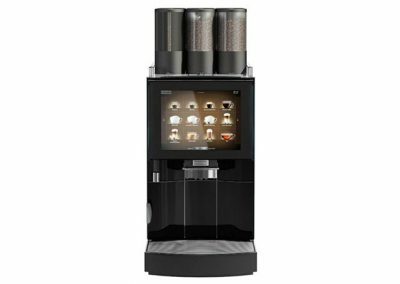 The carefully selected flavours of Profondo and Ristretto provide a coffee suitable for every palette. 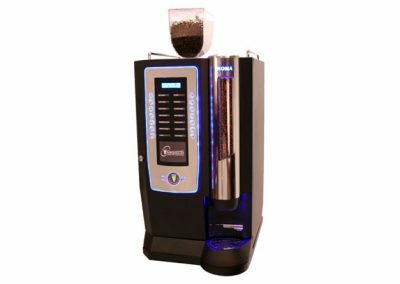 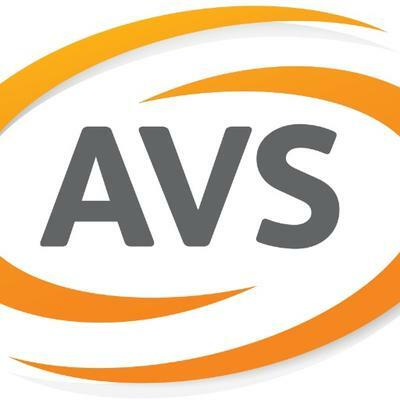 Your customers and staff will not be disappointed. 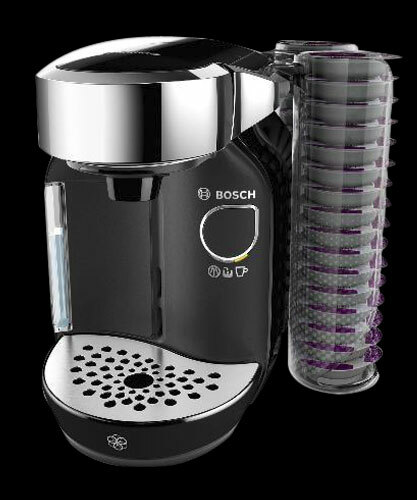 The Tassimo features fully recyclable aluminium capsule pods. 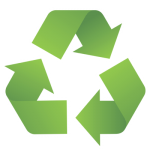 The recycling initiative TerraCycle has over 150 centres throughout the UK. 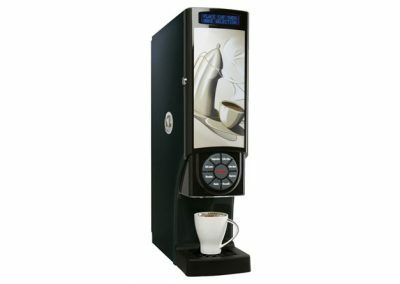 The cardboard packing is suitable for existing cardboard recylcing services.